Will you be our Galentine? The Galentine’s Games is the passion project of the women of Super League and its community, spearheaded by our Social Media and Community Manager Michelle D’Antonio. It is a community-driven tournament that is created by women who want nothing more than to empower other women, women-identifying, and non-binary individuals to overcome barriers and claim their rightful place in esports. 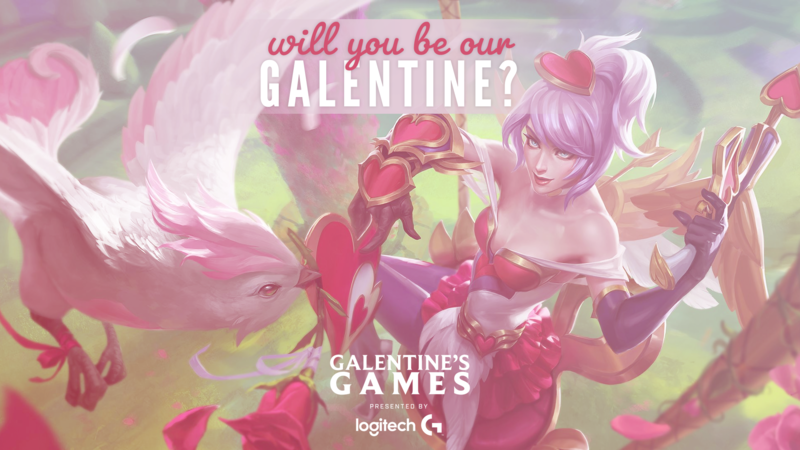 It warms our hearts to see the hundreds of players who have signed up to participate in the Galentine’s Games, and we hope that the success and interest in this tournament will encourage women to compete in esports tournaments and strengthen the community of women in esports. 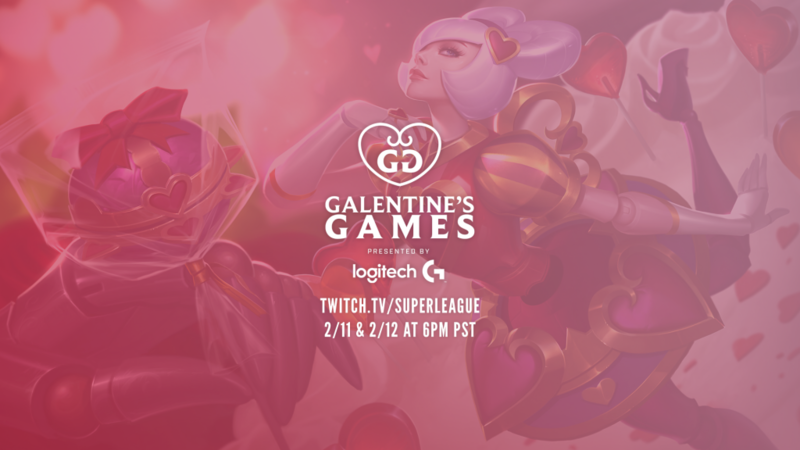 If you missed the chance to sign-up but still want to support the Galentine’s Games, please tune in to Super League TV on Monday (2/11) and Tuesday (2/12) at 6PM PST to watch the semifinals and finals! At Super League, we strive for inclusivity and strive to push the boundaries of the esports industry and beyond. With Ann Hand as our CEO, our company is immune from stereotypical “bro culture” that is often found in startup and gaming culture. As a result, we believe we can be one of the many drivers of change in this industry and create a place where everyone can belong. Thus, when Super League Ambassadors, Persian and Fruitling, asked for an East Coast versus West Coast women’s tournament, we knew we wanted to take it a step further. 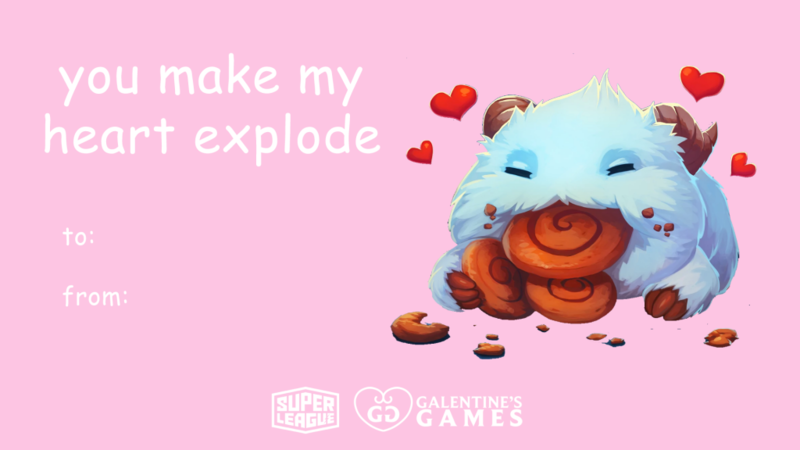 The desire to make a positive impact in gaming, coupled with a love for Leslie Knope’s favorite holiday in which women celebrate women, spawned the Galentine’s Games. In the Group Stage, the 20 participating teams will be divided into 4 groups of 5 teams each and play in a best of one, round robin tournament in which every team will get a chance to play one another over the course of Saturday and Sunday (4 games per team, 2 per day). The top team from each group progresses to the knockout stage. The final 4 teams will enter a best of three, standard single-elimination bracket, not including a match to determine third and fourth place. To get the latest updates on all our upcoming League of Legends events, follow us on Facebook, Twitter, and Instagram. We can’t wait to see who our first winners of the Galentine’s Games will be!